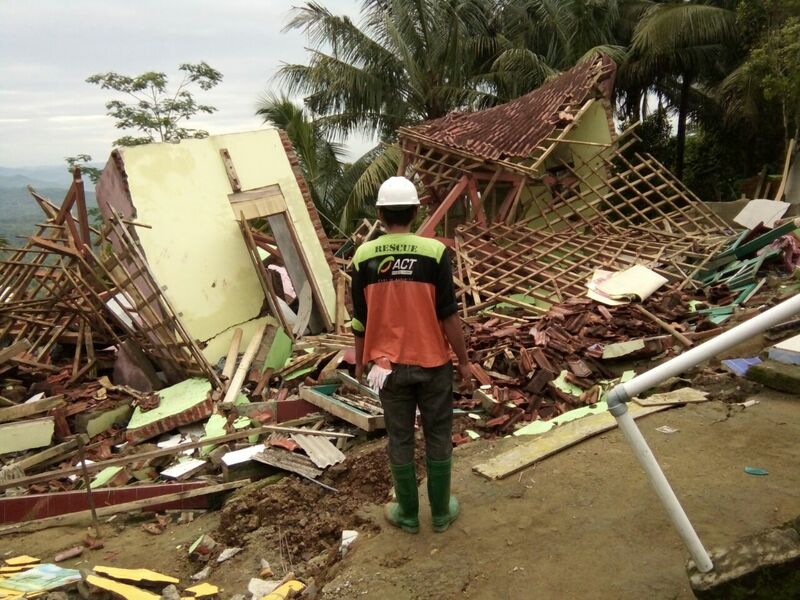 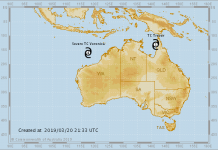 The number of victims of the tropical cyclone “Sempaka” in Indonesia has grown to 41 people. 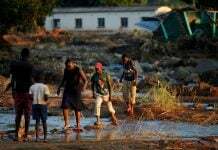 There is no hope to find the missing alive. 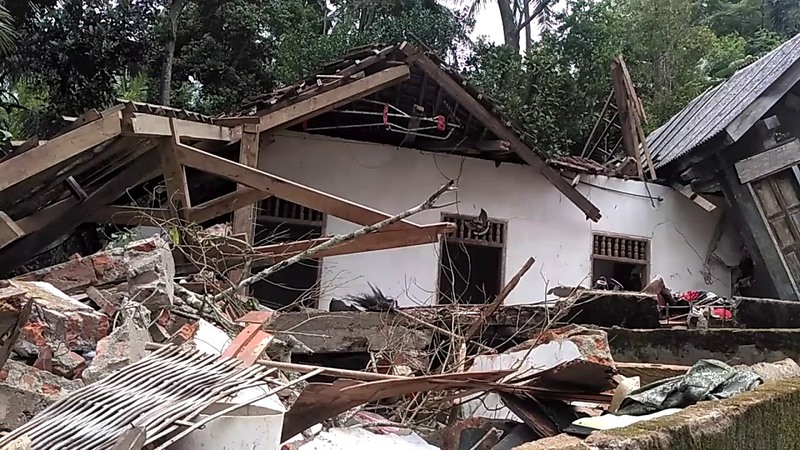 The largest number of victims, namely 25 people, is in the district of Pachitin, East Java Province. 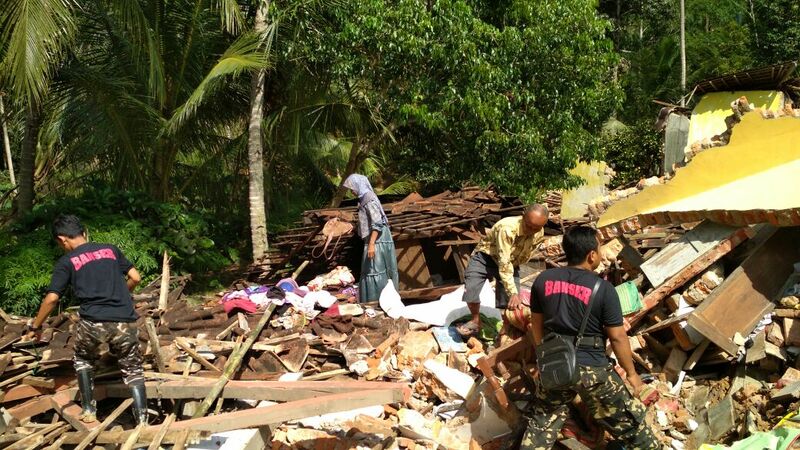 In a special district of Yogyakarta, 10 people were killed, in a number of districts in the province of Central Java, 6 others are deceased. 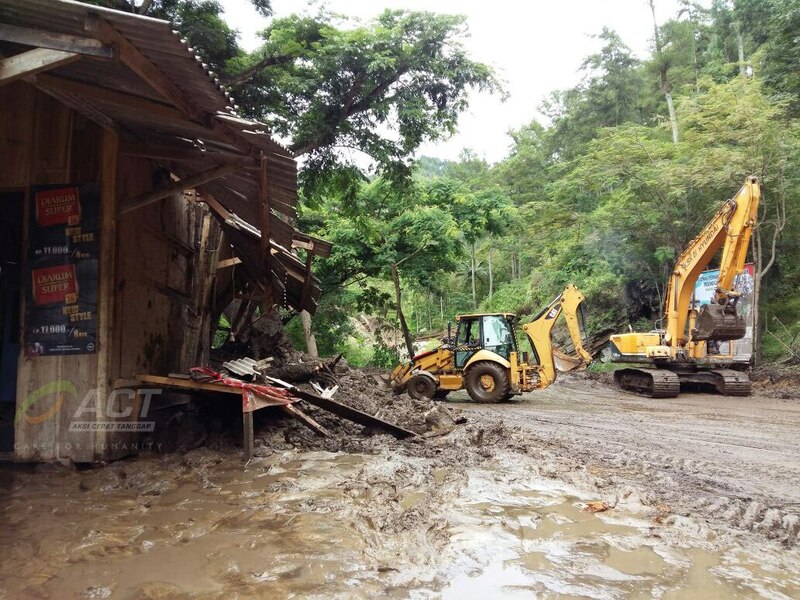 Thirteen people were injured as a result of large-scale floods and landslides. 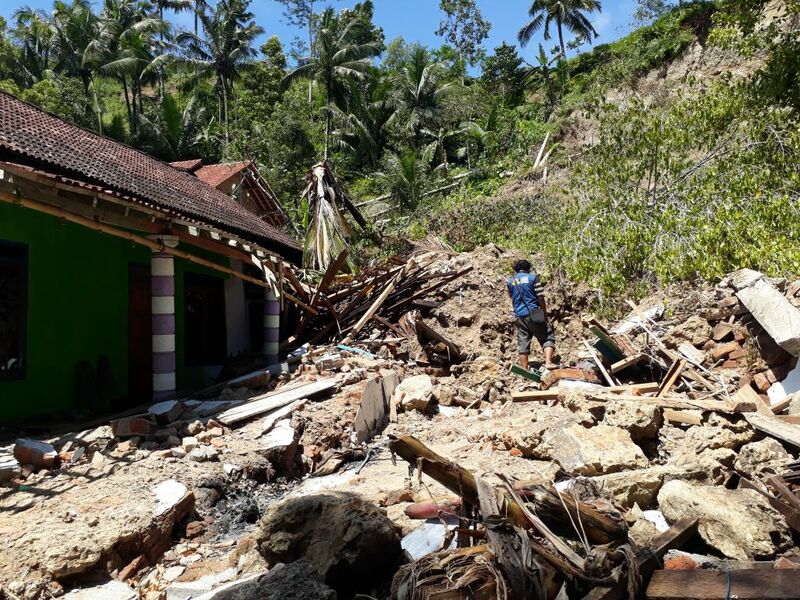 As a result of the impact of the cyclone, more than 8,000 buildings, 36 bridges, and 21 schools have been damaged or destroyed. 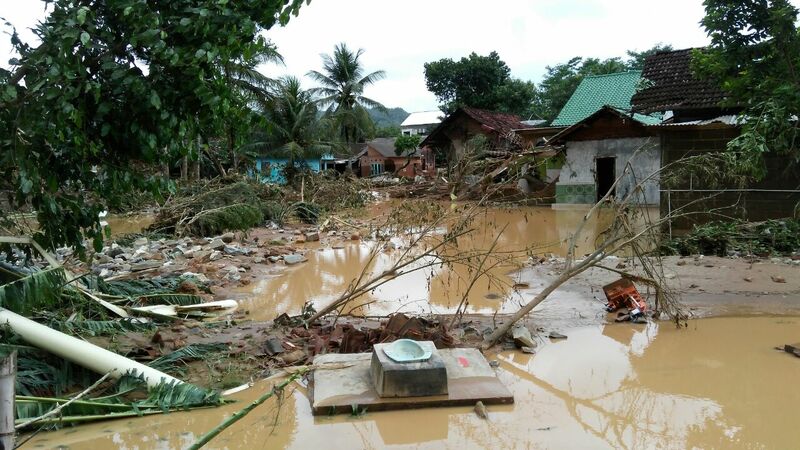 In total, the authorities evacuated about 30 thousand people. 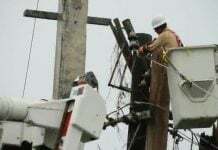 The cyclone’s economic losses have been evaluated to is approximately $70 million. 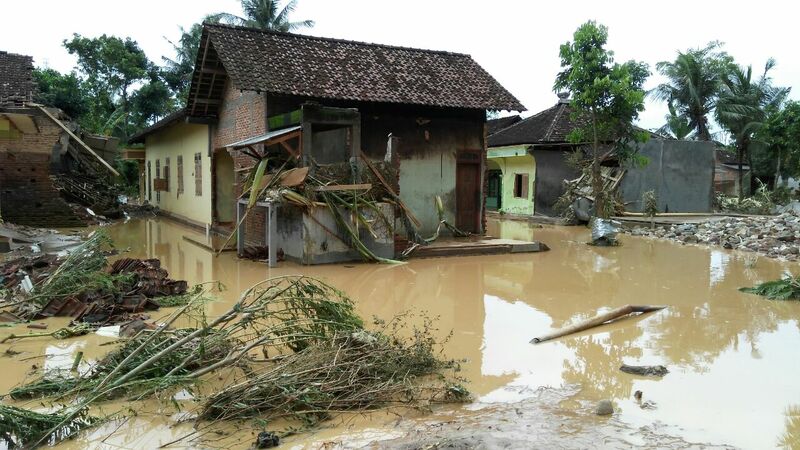 Consequences of floods and landslides after Cyclone Cempaka engulfs Java in Indonesia. 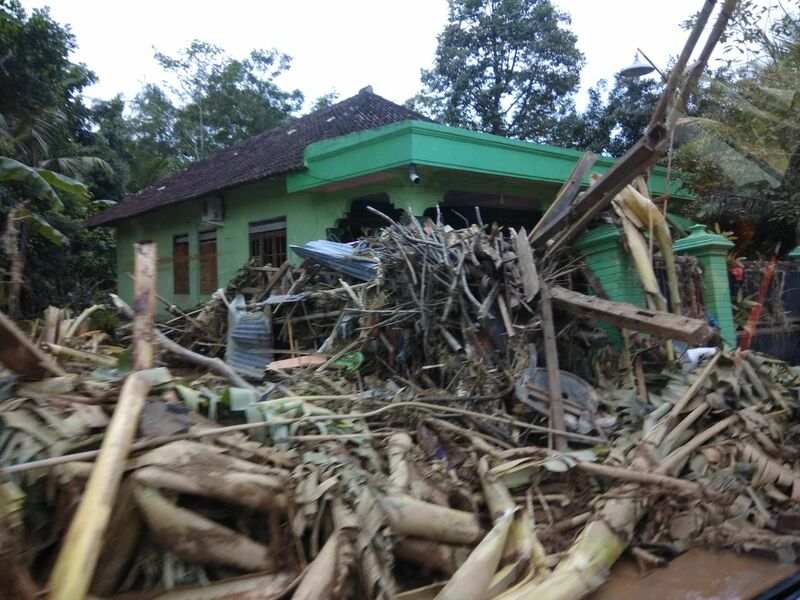 The tropical cyclone Cempaka struck the island of Java in the last days of November causing widespread flooding and dozens of landslides in several provinces of the island of Java.